Do you love to shop online? Do you love saving money? Have you always wanted to help to support the animals here at Langlade County Humane Society but never could figure out how? Well now you can do ALL THREE by just a click of a button! We here at Langlade County Humane Society are very happy to introduce a new and exciting way to help support our shelter. 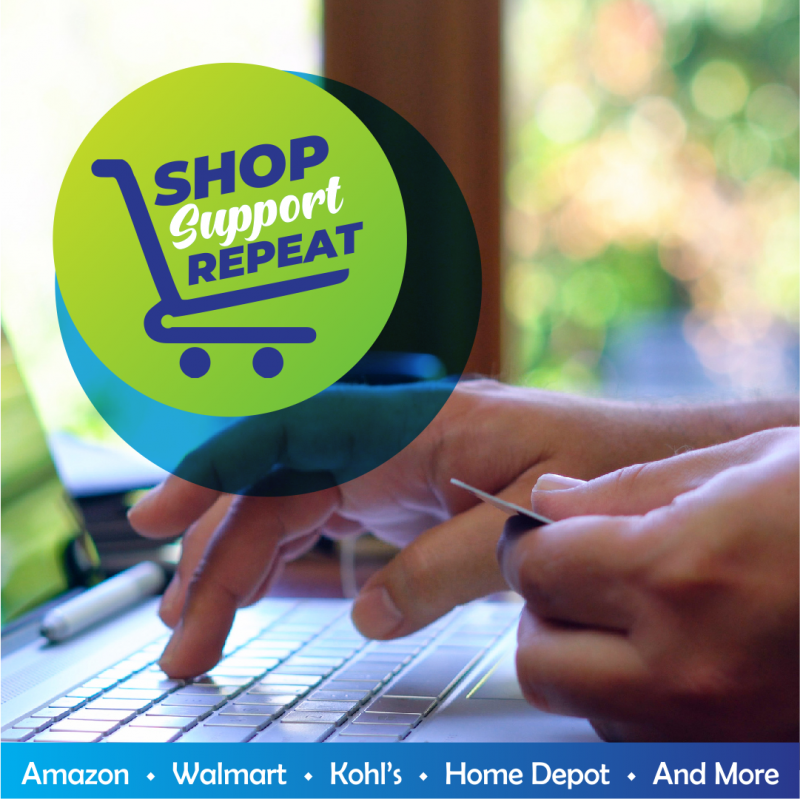 Powered by Purpose Driven Shopping, you can now shop simpler and easier all while supporting our shelter. 100s of retailers such as Target, Petco, Expedia, Overstock and many, many more. All you have to do is click on the Shop and Support button located at the bottom of the page and it will take you directly to our very own personalized shopping page. It's fast, it's simple, and best of all no login or account required. Just click and shop! 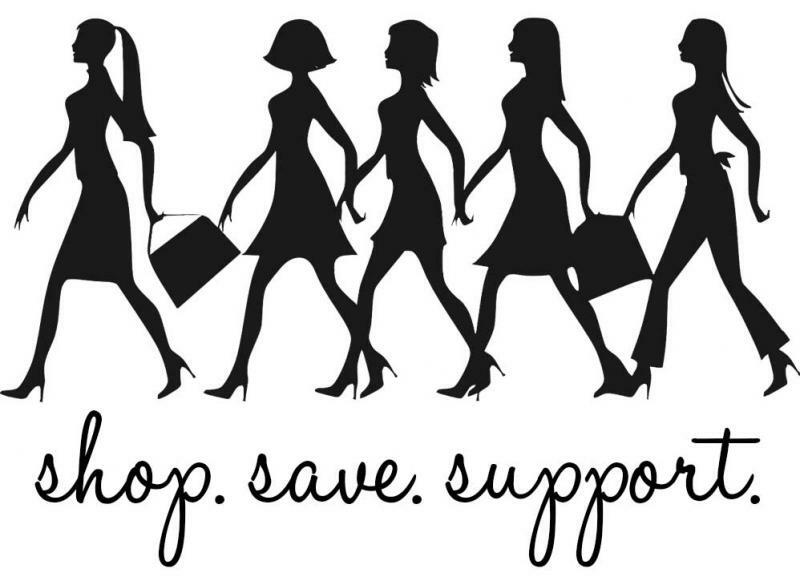 Happy shopping everyone and thank you for supporting your Langlade County Humane Society.